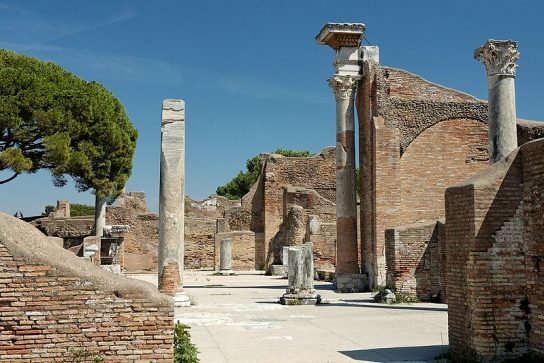 Hidden Gems, Tours & Excursions ancient romans, apulia, Hidden Gems, hidden puglia, italy travel, mezzogiorno, Puglia, Rome, southern italy, teatro petruzzelli, things to do in bari, trani, Travel ideas, Travel Tips for Italy, via appia, via traiano. permalink. 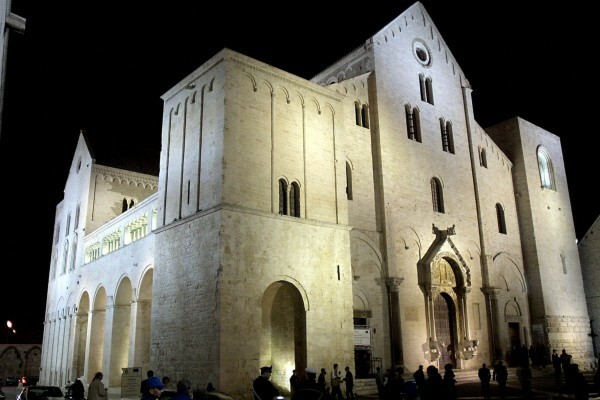 Founded by Greeks, resting place of the original Santa Claus and capital of the region of Puglia in the south of Italy, Bari has lots to shout about. Located in the southern heel it’s the second largest city in the mezzogiorno, or southern Italy, and has a long history as a bustling port. But few realize that the old town retains much of its ancient Medieval layout, architecture and culture. Or that local ladies still hand make pasta on their front porches at the heart of Bari vecchia or old Bari. 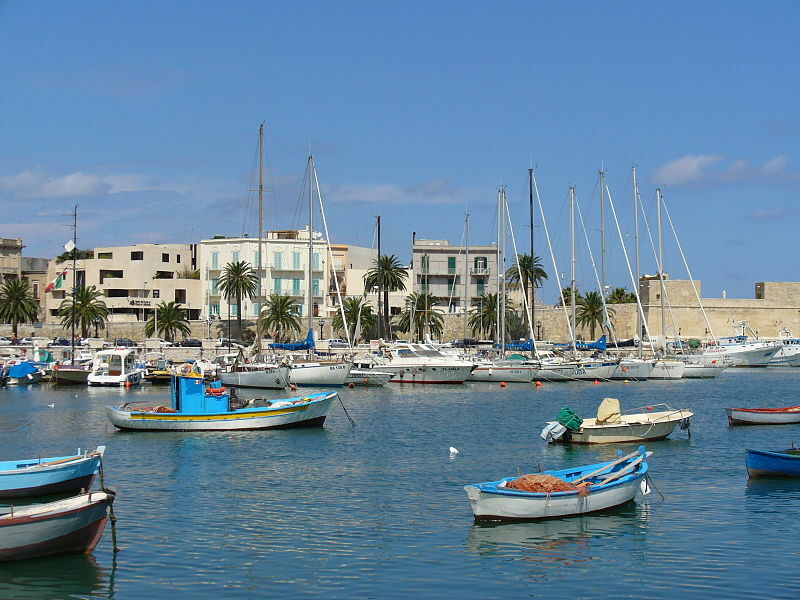 Here are just a few of the fascinating things to do in Bari. As with many cities, Bari’s origins are a little clouded by the mists of time. It’s believed to have been founded by the Peucetii people, a tribe who lived in southern Italy and who were originally descended from ancient Greeks. The Romans took over in the 3rd century BC, turning Bari, known in Latin as Barium, into a strategically important fishing port. And the new Via Traiana, commissioned by Emperor Trajan, linked Bari directly to the heart of the empire, via the famous Via Appia leading to Rome. The port changed hands again in the 9th and 11th centuries, first passing to the Saracens and Greeks before being conquered by Norman leader Robert Guiscard in 1071. Bari became a key departure point for Christian crusaders fighting in the east and once hostilities ended it then experienced a succession of noble and royal rulers before the King of Naples finally took over in 1558. The city would remain under Naples’ control until the unification of Italy in 1861. And today Bari is not only the second largest in the south, its also the regional capital of Puglia, also known as Apulia, located in the heel of Italy and bounded by the Adriatic and Ionian Seas. It still takes great pride in its seafood industry and is well known for its delicious local cuisine, including handmade pasta, tomatoes, artichokes and wine. So whilst the city continues to be a large and economically important port, it’s much more than just that and there are plenty of things to do in Bari for the curious visitor and tourist. With a population of nearly a third of a million residents, Bari is a place where you can still glimpse old world Italy. 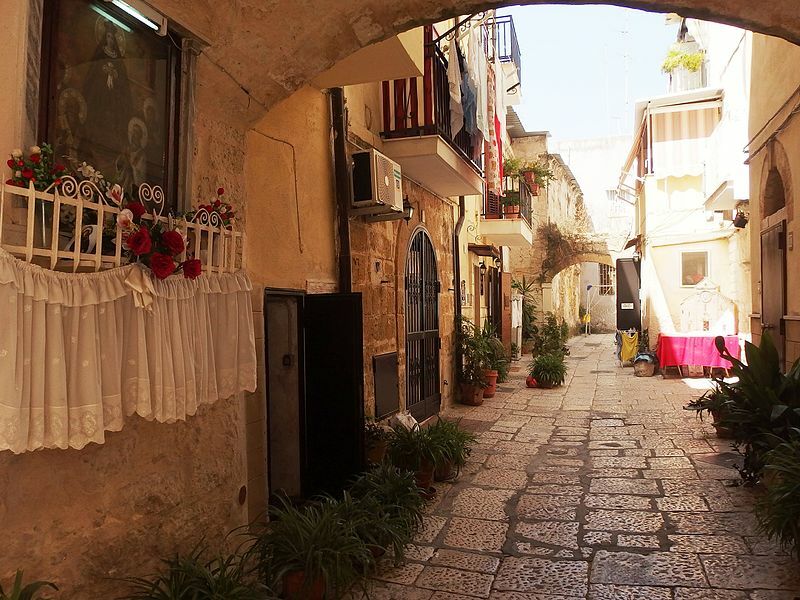 Charming warren-like stone paths and alleyways pick their way between typical Mediterranean buildings. Colorful wooden shutters and lacy iron balconies give the streets their classic look with laundry strung from building to building just as it has been for decades. And, enchantingly, ladies still sit and chat outside their houses in Bari vecchia whilst hand making traditional Puglian pasta. If you have half a day spare and want to discover Bari’s masterpieces why not book your own private expert to show you all that this lovely city has to offer. You’ll kick off at the Piazza del Ferrarese, the site of one of the old gates leading from the port into the medieval town. Named in honor of Stefano Fabri, a merchant from Ferrara who made Bari his home in the 1600s, the piazza offers a great sea view and is tantalizingly suggestive of what the old town has to offer. It leads you naturally into the city, stopping at Piazza Mercantile, the city’s main square and the beautiful St Sabinus Cathedral. Next stop is the fortress-like Basilica of St Nicholas, home to the body of the 3rd century saint whose legendary habit of secret gift-giving led to the folklore figure of Santa Claus. And your final stop is at the 11th century Norman Svevian Castle, barricaded by crenellated, fortified walls and a deep moat; it looks just like a castle should and is just one of fascinating things to do in Bari. If you’re curious to explore further afield, the Bari and Trani tour offers a perfect window onto two of Apulia’s gems. Your guide will walk you through the region’s capital first, explaining the old history, landmarks and fascinating things to do in Bari as you go. The visit takes in many of the same spots as the half-day tour above, including the crypt of the Basilica of St Nicholas where his bones have been worshiped for centuries. 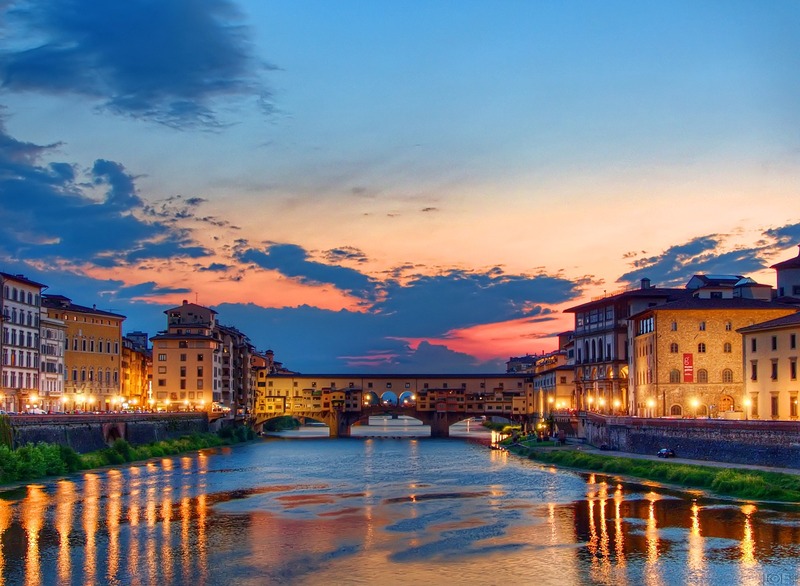 Then savor a stroll through the typical neighborhoods of the historic district, soaking up the atmosphere as women sit on their doorsteps making traditional little ear-shaped pasta, or orecchiette, by hand just as generations have done before them. From Bari head out to explore another pearl of the Italian south. The 12th century town of Trani is a fishing harbor too but quite different from Bari. Built in white limestone the town’s cathedral dedicated to St Nicholas gleams in the Mediterranean sunshine. But its arguably Trani’s Hebrew heritage that is most fascinating with the old Jewish quarter of La Giudecca being home to not just one but four synagogues. This really is a lovely undiscovered jewel in Puglia’s crown. And finally, round your perfect Puglian day off with another of the fabulous things to do in Bari; a trip to the Teatro Petruzzelli. The theater is the largest in the city and, amazingly, the fourth largest in the country but its story has not always run smoothly. Built in 1903 the building was all but destroyed by arsonists in 1991. But like the Fenice in Venice, the Petruzzelli rose from the ashes, re-opening in 2009 to rapturous applause. And today it makes a point of performing forgotten or lost works to new audiences so make sure to book yourselves tickets for a unique evening of symphony, opera or ballet. Until recently it was little known beyond Italians, fishermen or sailors but as you’ll discover there are many things to do in Bari. From a visit to St Nicholas’s Basilica to the wonderfully picturesque paths and passageways, or from the centuries old fishing port to the traditional pasta making you will be delighted by your discovery. 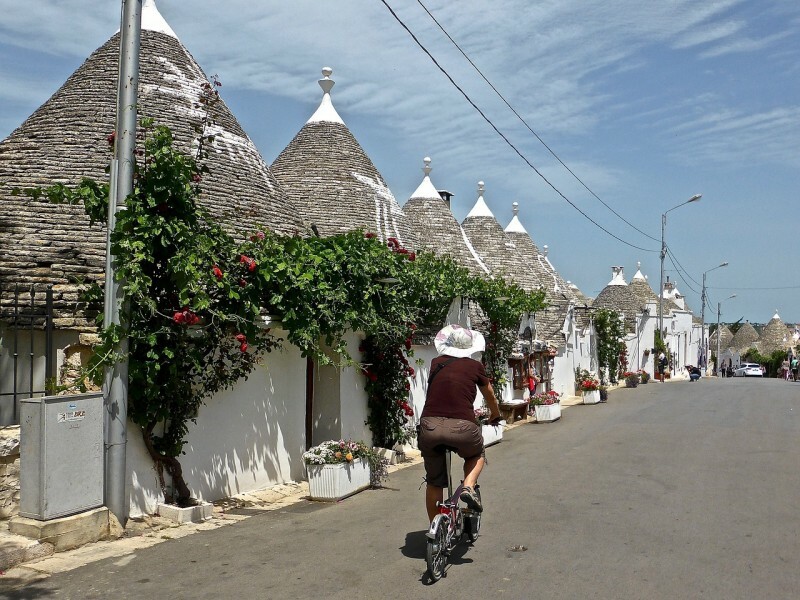 If you’re planning a trip to Puglia, our friendly travel experts are on standby to help you book your trip. And if you’ve been before, why not leave us a comment with your favorite bar or restaurant for typical local refreshments. 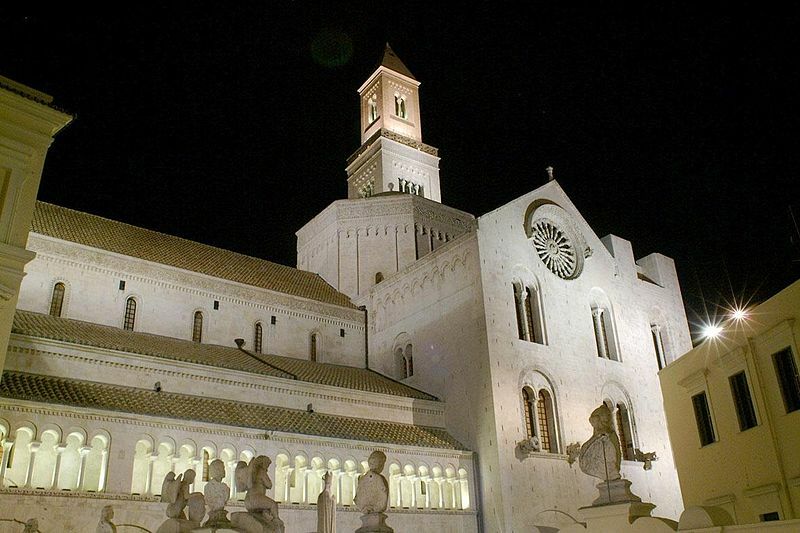 We’re sure you’ll be enchanted by beautiful Bari, Puglia’s charming capital city. 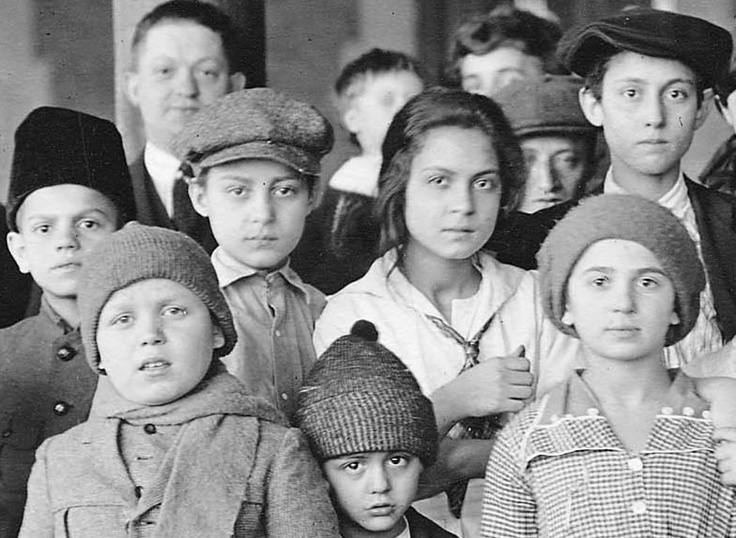 Buona vacanza, happy holiday!